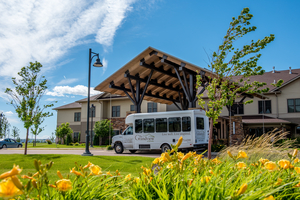 Benefis understands that in a rural state like Montana, state-of-the-art care delivered with kindness and compassion is especially important. We serve a vast region of Montana, with our service area extending across 38,000 square miles and our community-based outreach services present in 94 percent of Montana’s counties. Benefis was founded in 1996 when two hospitals combined to form a not-for-profit health system with the goal of providing excellent care to all in need. 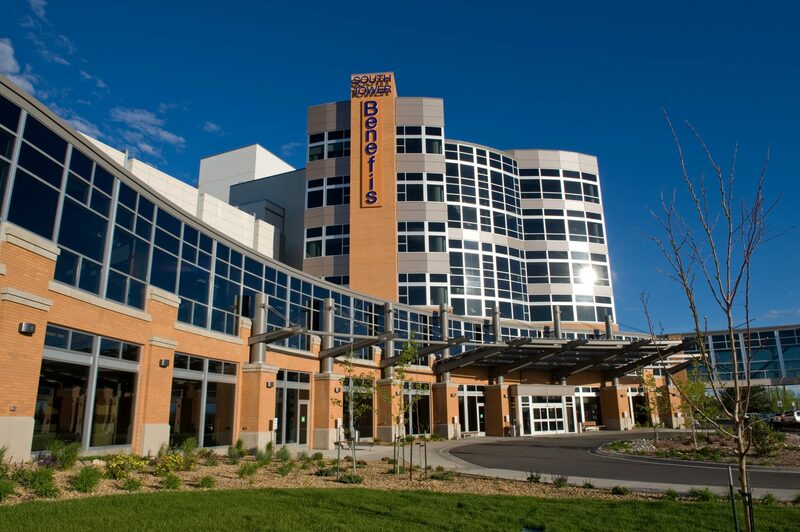 Today, our system includes 220 inpatient hospital beds in Great Falls; numerous outpatient clinics; more than 275 employed providers; more than 200 long-term care and assisted living units; one of Montana’s essential rural critical access hospitals; and many other services that improve the health of our community. 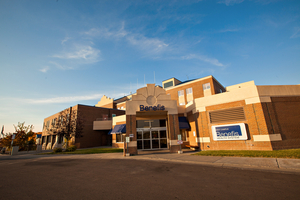 At Benefis, more than $400 million has been invested in new facilities and related technology since 2004. With each investment we make, we continue to prioritize world class facilities, technology, and most of all, high-quality care. 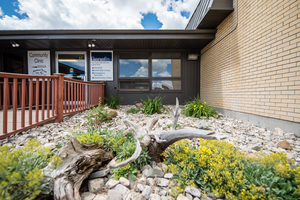 Patients come to Benefis from across northcentral Montana for a wide range of care. 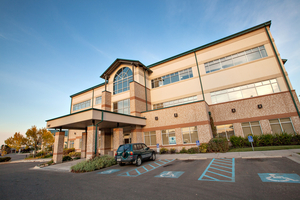 Our health system includes the Benefis Sletten Cancer Institute, Heart and Vascular Institute, Orthopedic Center of Montana, women’s & children’s services, emergency medicine, and much more. In each specialty area, our patients get personalized care that considers not just their physical health, but their emotional well-being as well. Our new, expanded Emergency Department provides advanced care to help revolutionize the way we care for our most critical patients. Our Native American programs ensure that our Native American patients and their families receive care in a culturally sensitive manner. We provide more than 30,000 home health visits each year, extending our services into the most comfortable, convenient place possible for our patients. Benefis providers engage in regional outreach, providing consultation through telemedicine and in-person clinics throughout northcentral Montana. 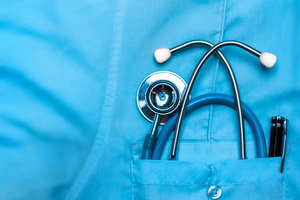 Our robust continuum of care includes everything from newborn care to home medical equipment and hospice care. We serve more than nine out of 10 Montana counties with community-based outreach services. We are committed to being the best health system in Montana, and it shows. Benefis has received various awards from leading rating organizations, and we surpass national standards in areas such as coronary procedures, stroke care, and pulmonary care, according to Healthgrades.